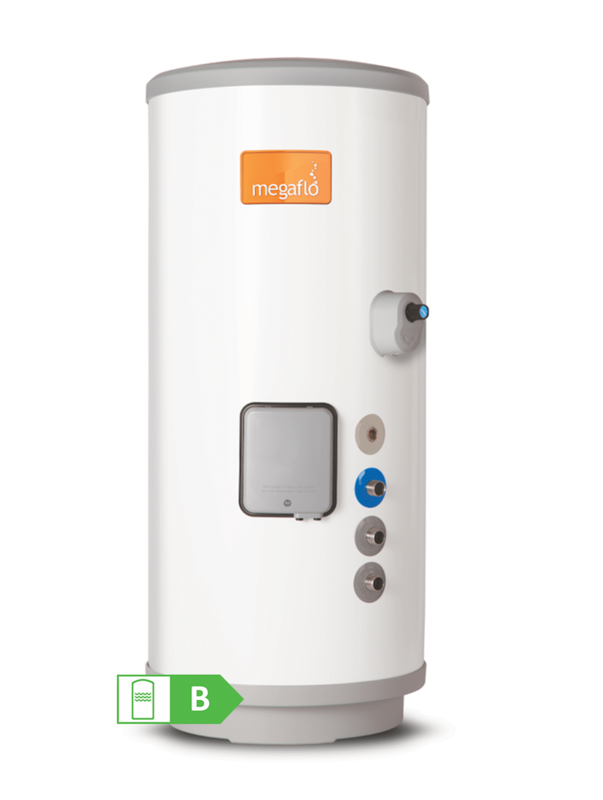 Megaflo Eco Slimline is a compact version of the Megaflo Eco, designed for homes where space for a hot water storage cylinder is limited and where standard size cylinders are unlikely to fit. 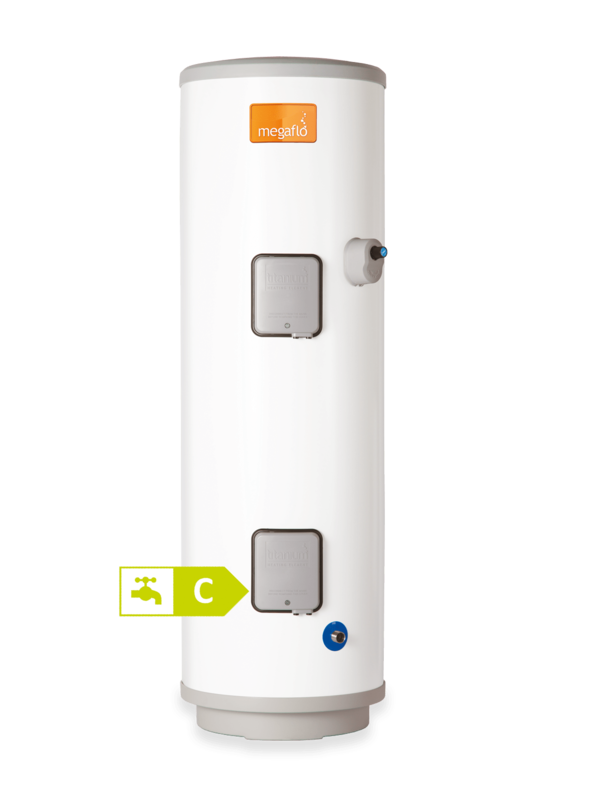 By being taller and slimmer, the Megaflo Eco Slimline stores the same amount of hot water as an equivalent capacity cylinder and still provides exceptionally high levels of comfort and hot water performance. Negating the need for an expansion vessel, the unit fits in the tightest of situations allowing for fast, tidy and compact installations that can be fitted almost anywhere. The Megaflo Eco Slimline is available in direct and indirect with capacities ranging from 100 to 200 litres, the perfect solution for domestic or light commercial solutions.